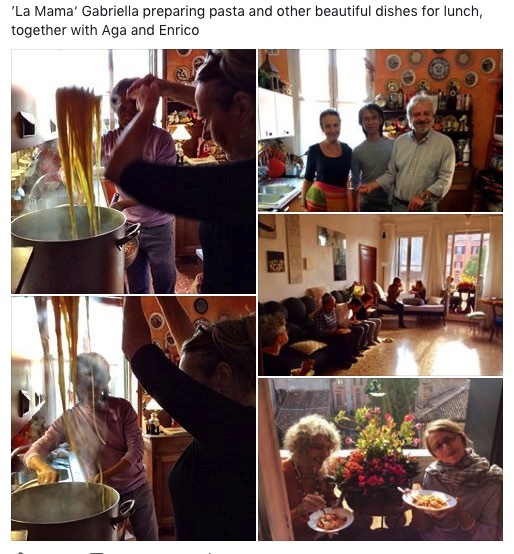 Autumn is one of the most beautiful seasons to visit Italy. 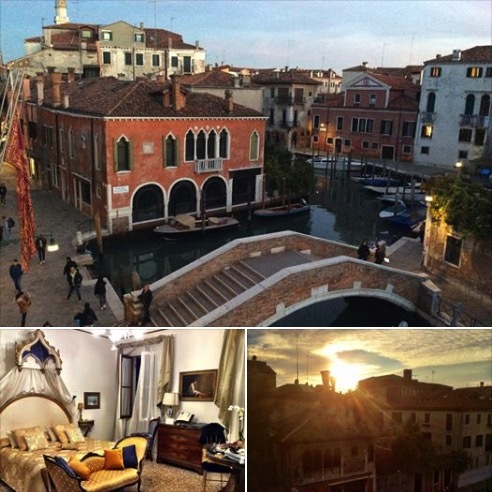 This October I offered 2 different courses in 2 beautiful cities: Venice and Bologna (the city where I first started teaching in Italy in 2008). Padmasambhava (Guru Rinpoche in Tibetan) is one of my favorite deities in the Tibetan Buddhist Pantheon. 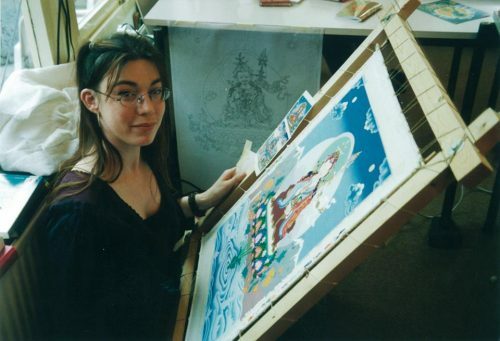 Here you see a young me painting a Padmasambhava thangka in the year 2000. 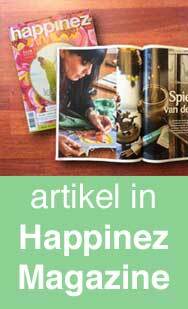 Check here how this Padmasambhava thangka has turned out! This is the view of the annual thangka course in Venice – which cannot be beaten! Students learn how to draw Guru Rinpoche according to the Tibetan thangka tradition, and also learn his symbolism, and work with the Padmasambhava mantra and Guru Rinpoche meditations. 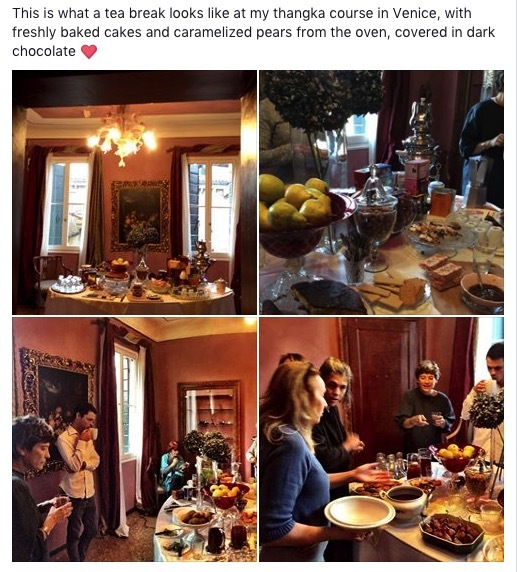 Situated in Italy, the thangka course is never only about art, but also about amazing food! 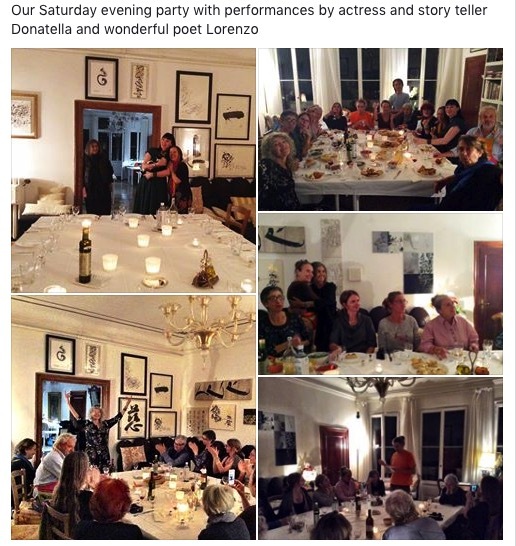 And on the last evening we always have a party to celebrate the arts, our friendship and the amazing Padmasambhava artwork that was created. 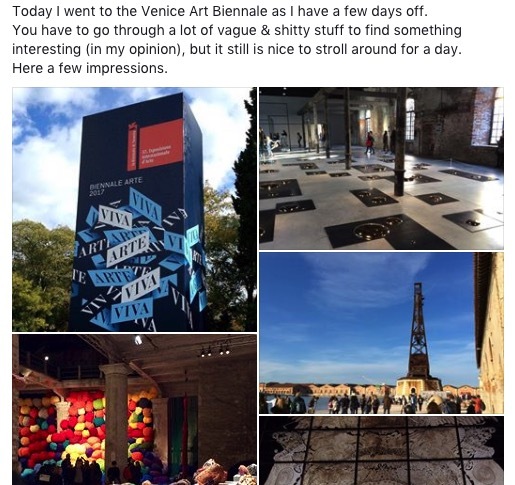 After the course I spent some time at the biannual Venice Biennale of Art. 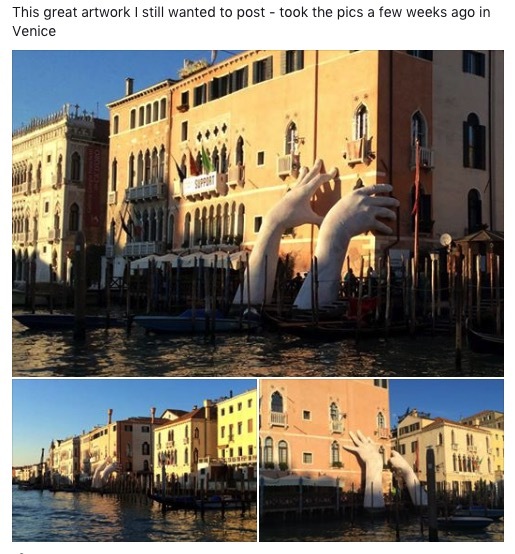 The best artwork in Venice! 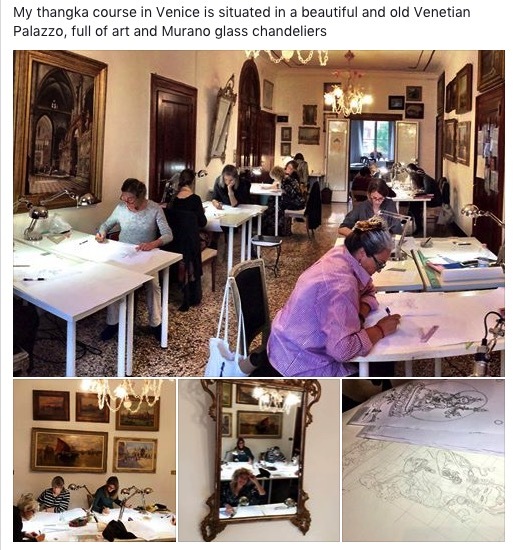 The weekend after Venice I was invited in Bologna -not very touristy and well worth a visit!- where I gave a thangka course on drawing The Buddha and -for the advanced students- Buddha Shakyamuni and the Aura of the Six Perfections. And of course people learnes all the meanings and symbolism of The Buddha and his mantra.